Share a brighter, healthier tomorrow. Join the SunCommon Referral Rewards Program and earn up to $500 for each friend who goes solar. Spread the word to friends, family and neighbors about the benefits of going solar and how easy our company is to work with. You will earn $100 for the first friend you refer that goes solar with us and an increased reward for each additional friend you send our way. Everyone benefits! You earn cash, your friends save money, and together we can reduce our carbon footprint and fight climate change. The closer you are to the sun, the brighter it gets! Friend #3 – $300…you get the point! To learn more, read our FAQs. Ready to Start Recommending Solar? There are Three Easy Options. There are three ways to start recommending solar and earning rewards. The first option is to use our quick referral form, where you can simply enter your friend’s information, and they will receive an email from us to help them go solar. Or option two, use your custom profile page in your MySunCommon account. Don’t have an account yet? It’s easy to get started. Just click the button below. Last but not least, you can give us a call. Just provide us with your friend’s information, and we will reach out. Use Our Quick Referral Form Below. 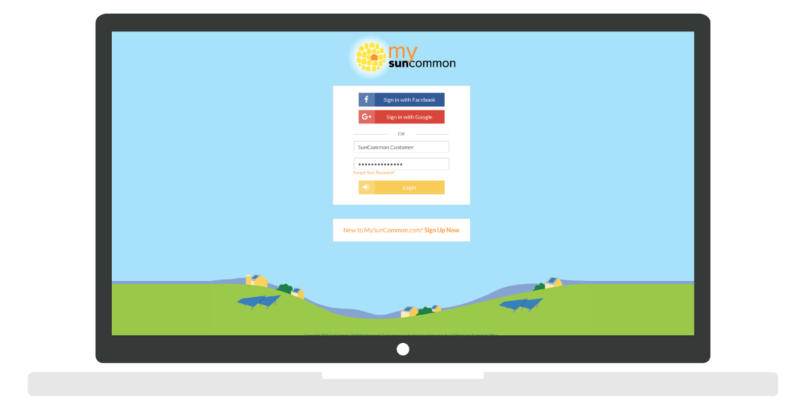 Create a MySunCommon Account and Create Your Own Referral Page. Just call our Solar Advisors to share the name & contact information of the friend you want to refer. We’ll take care of the rest. You can also reach out to the Solar Home Advisor that you worked with during your own solar installation to refer a friend or encourage your friend to call us directly. Please make sure they let us know that you sent them our way! Sent here by a friend? Looking to go solar? Did you end up on this page because you were referred to SunCommon by a neighbor, friend, relative, or coworker? 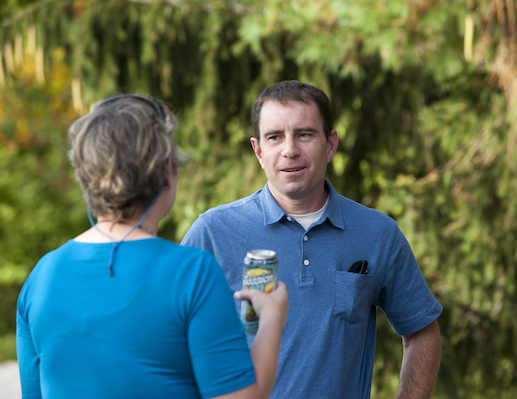 Looking to learn more about going solar and want to give them credit? Simply click on the Get Started button below, fill in your information, and in the comments section of the form or during your phone call with a solar advisor, be sure to let us know who sent you.